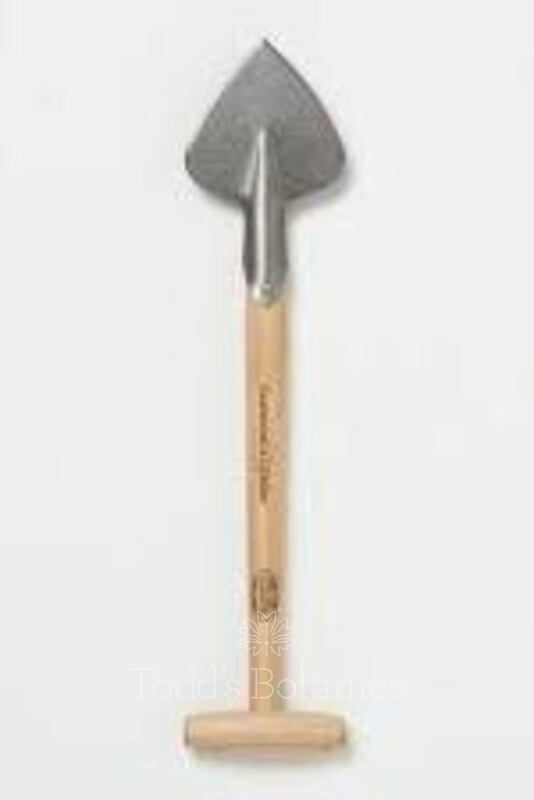 No not a medieval spear! 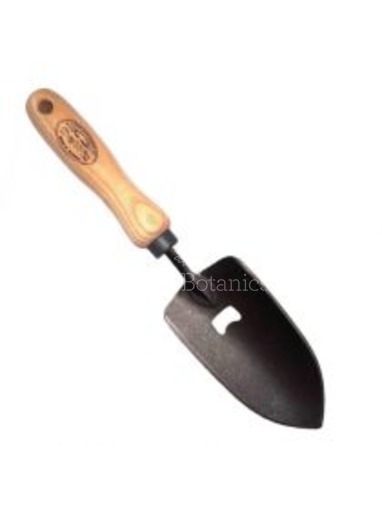 This heart shaped perennial planter is extremely effective at slicing through the soil with accuracy and ease, making short work of planting. 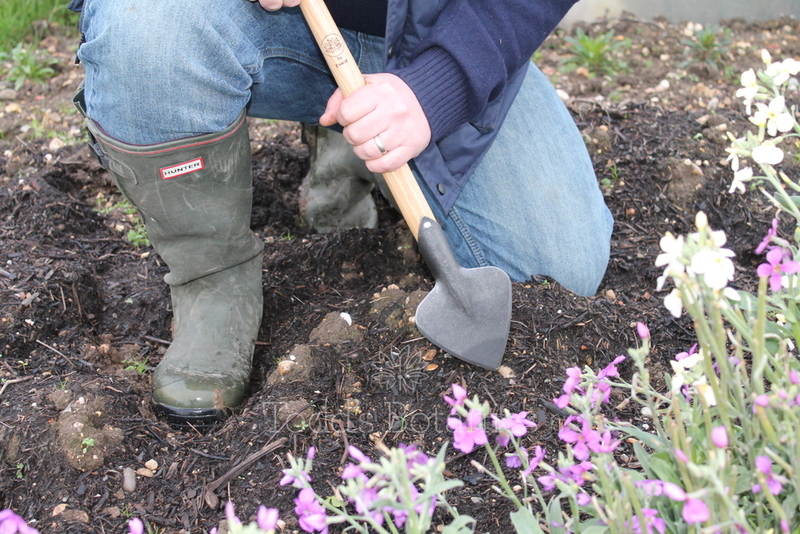 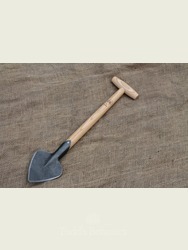 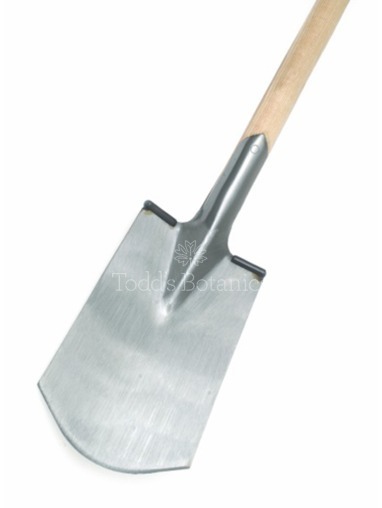 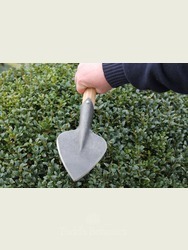 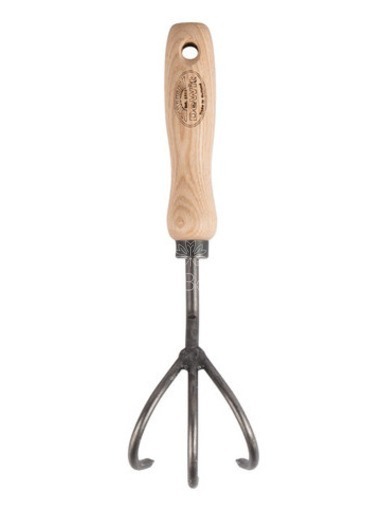 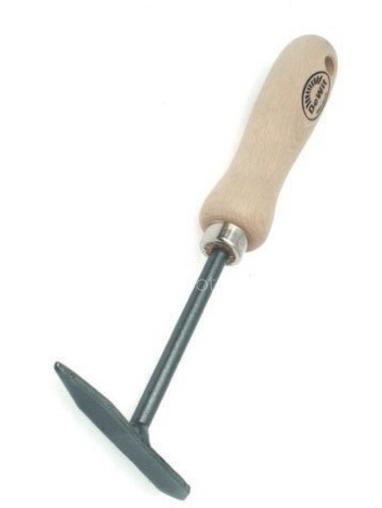 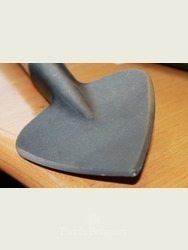 The short handle makes it ideal for raised planting levels and also while working on the knees, which I do when planting out the seasonal bedding and multi planting schemes. 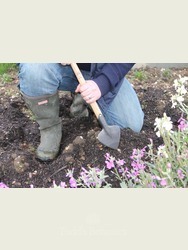 I also love it for when we plant in pots. 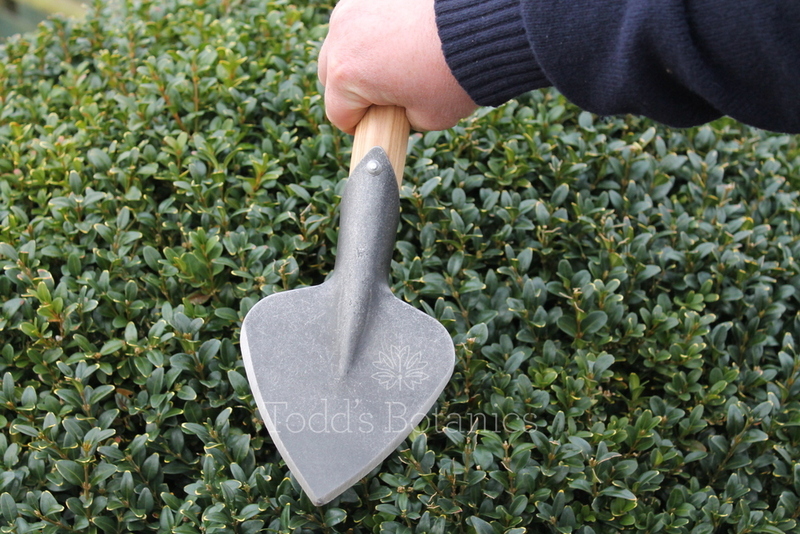 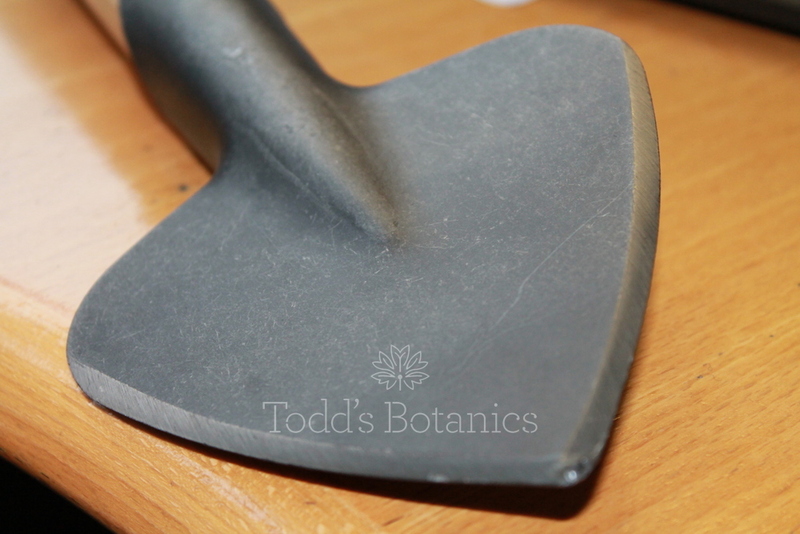 The De Wit garden tools are designed and made to last a lifetime, the blade is made from forged carbon steel and the handle is turned from Ash. 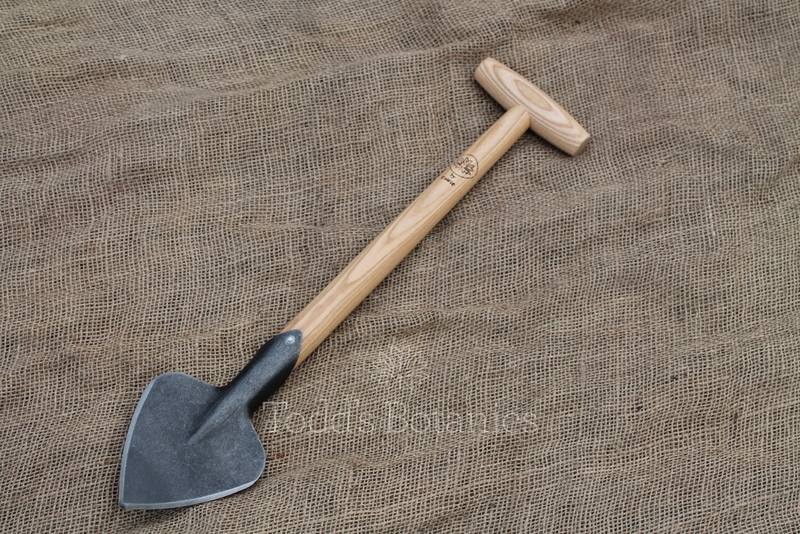 The heart shaped perennial planter would make a beautiful and unusual gift for any gardener.